Remodeling your home is a big undertaking. From planning and purchasing materials, to doing the actual construction work, it is a major investment of time and money. With all the work involved, it can be to make up your mind about what you want, or even if you want it. Let us take some of the hard work out of the equation for you. As full-service contractors, we can help you plan and remodel your home, kitchen or bathroom. We’ll work with you to create the design you want, then we’ll make sure all the work is done properly and on time. We even have our own in-house flooring department. 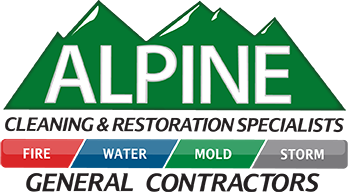 Give us a call today to get started: 855-4-ALPINE. If you’d like trained professionals to help you with your home, kitchen, or bathroom remodeling, please call us now: 855-4-ALPINE. If the people managing your remodeling don’t work in your best interests, it can quickly eat up your money. Alpine ensures that you get the best remodel possible from your money. 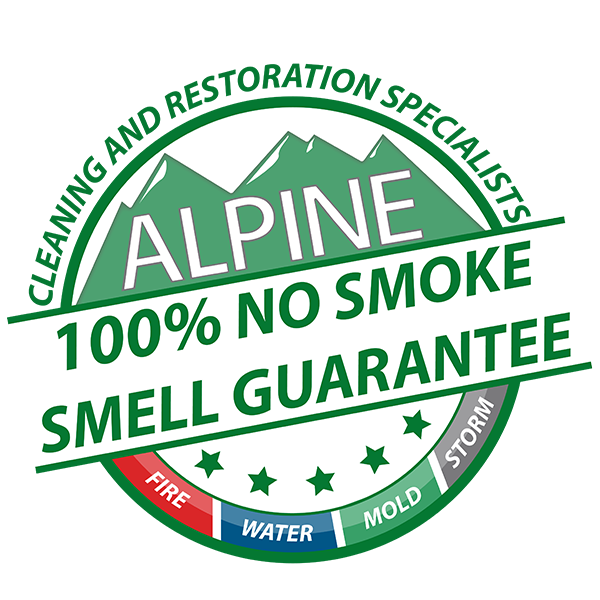 Call now: 855-4-ALPINE.